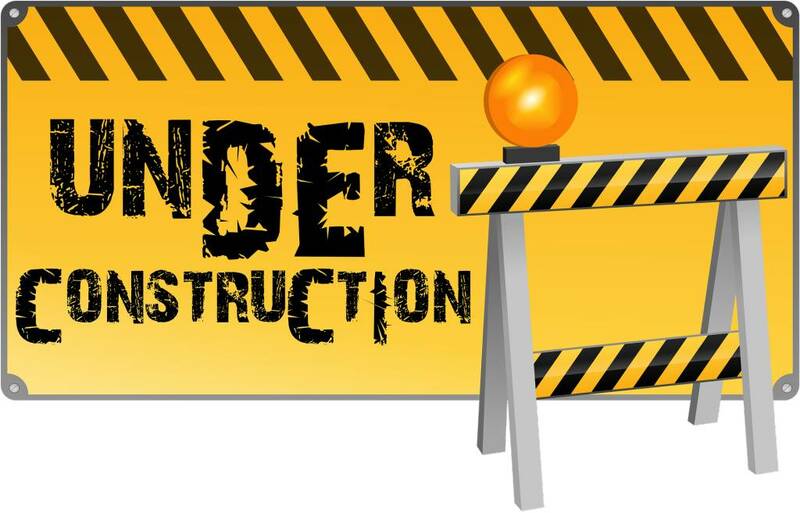 New Website & E-commerce under construction! 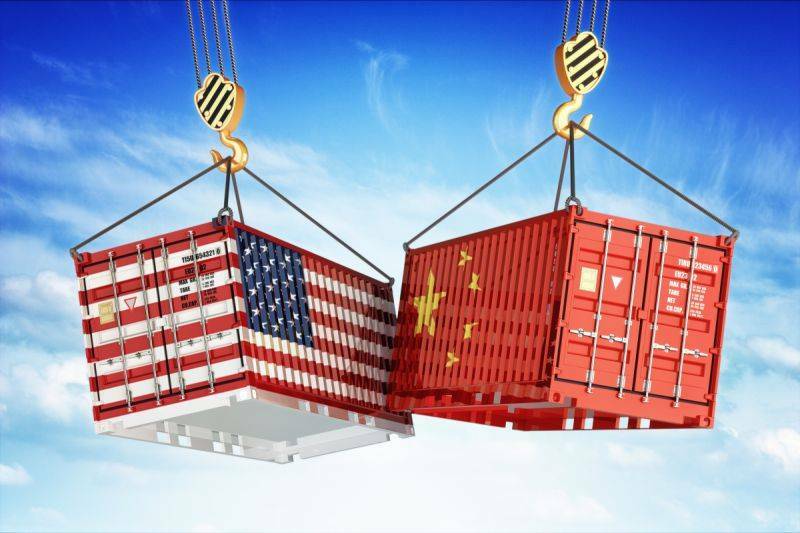 Trade Truce: Tariffs Will Remain at 10%... For Now! 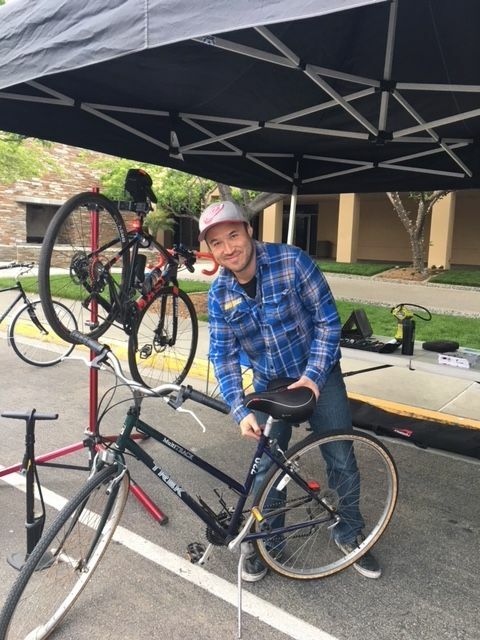 Cycling Service Clinics - SOON! Cycling clinics starting soon! Learn the basics! BWR 2019 Neutral Support Information! 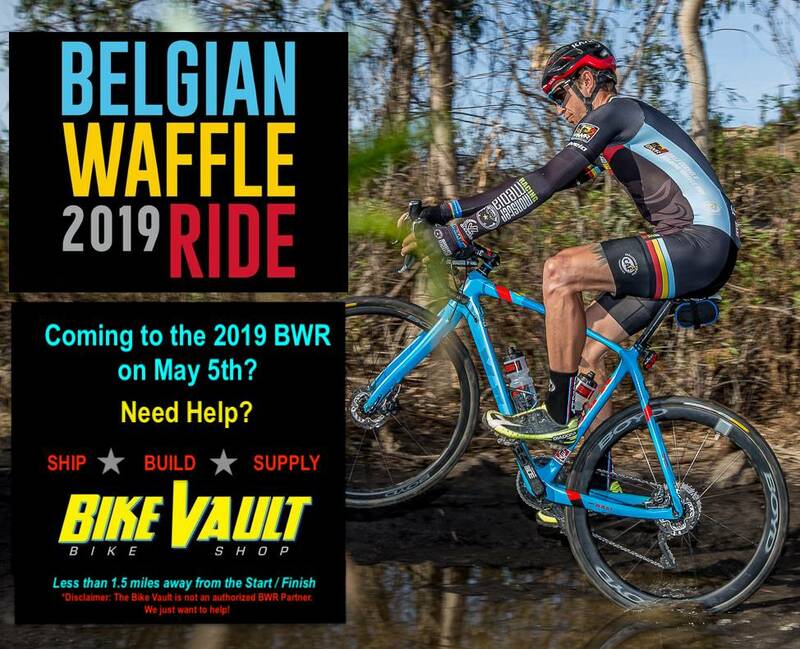 Need to ship a bike to/from San Marcos, CA for the BWR? ...a place to stash a bike box? ...any essentials that you cannot bring on a plane (...or forget to?) LET US KNOW!